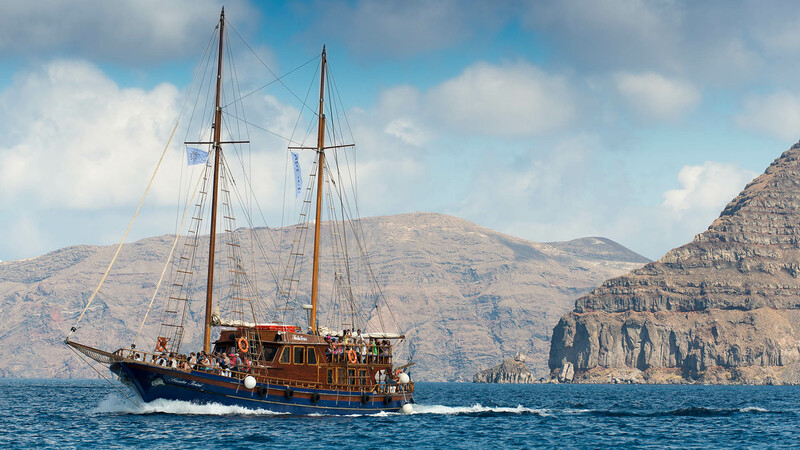 Built in Turkey by Greek people, it has 4 sails, a big force engine a bow thruster and two electric generators. Fully renovated in Syros in 2005 it meets all safety regulations and it is supervised by the Hellenic Register. Furthermore it has comfortable spaces for 140 passengers, indoor lounge with bar, 6 cabins and open air decks. Suitable by our opinion for charters parties with buffet menu and music.